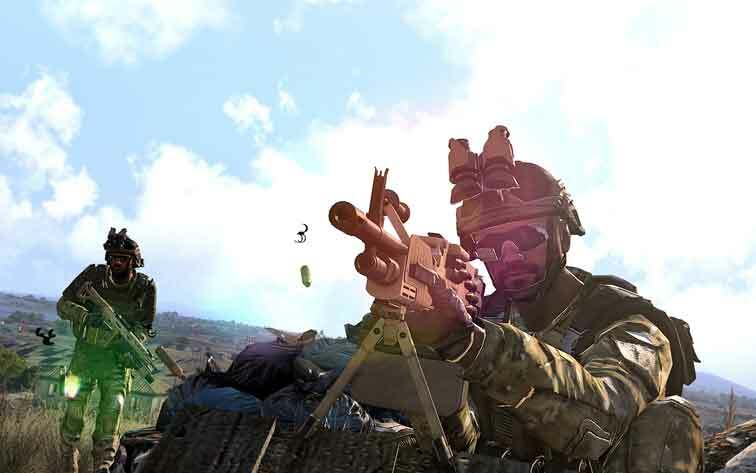 The Arma 3 Marksmen DLC includes seven new weapons, two scopes, remote designators, ghillie suits, firing drills, and the Marksmen showcase scenario. 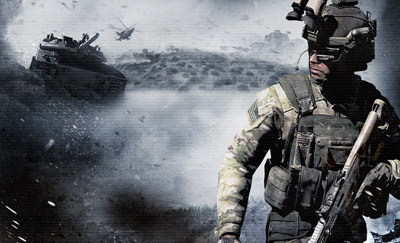 The DLC is accompanied by a major platform update, which introduces weapon resting and deployment, improved recoil simulation, improved AI suppression, various sound enhancements, a new multiplayer mode and showcase scenario, suppressor and bipod weapon attachments, heavy and grenadier vests, nine additional face paints, and Virtual Garage. 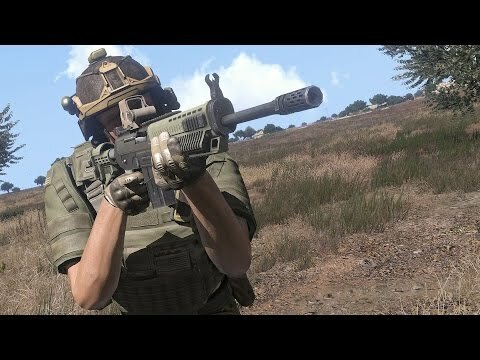 Arma 3 is required to play the Arma 3 Marksmen DLC.